In Ten Words or Less: God delivers His people, the Israelites, from slavery in Egypt. Details: The Israelites prosper in Egypt, having settled there at the invitation of Abraham’s great-grandson Joseph, who entered the country as a slave and rose to second in command. When Joseph dies, a new pharaoh sees the burgeoning family as a threat—and makes the people his slaves. God hears the Israelites’ groaning, remembering “his covenant with Abraham, with Isaac, and with Jacob” (2:24) and raising up Moses as their deliverer. God speaks through a burning bush, and Moses reluctantly agrees to demand the Israelites’ release from Pharaoh. To break Pharaoh’s will, God sends ten plagues on Egypt, ending with the death of every firstborn child—except those of the Israelites. They put sacrificial blood on their doorposts, causing the death angel to “pass over” (12:13) their homes. Pharaoh finally allows the Israelites to leave the country (the “Exodus”), and God parts the Red Sea for the people, who are being pursued by Egyptian soldiers. At Mount Sinai, God delivers the Ten Commandments, rules for worship, and laws to change the family into a nation. When Moses delays on the mountain, the people begin worshipping a golden calf, bringing a plague upon themselves. Moses returns to restore “order, and Exodus ends with the people continuing their journey to the “promised land” of Canaan, following God’s “pillar of cloud” by day and “pillar of fire” by night. A study in Exodus 37-40 from our Midweek Service at Harvest Fellowship. A teaching in Exodus 33-34 from our Midweek Service with Pastor Paul Mowery. 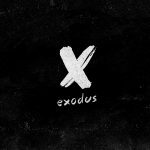 A study in Exodus 31-32 from our Midweek Service at Harvest Fellowship. 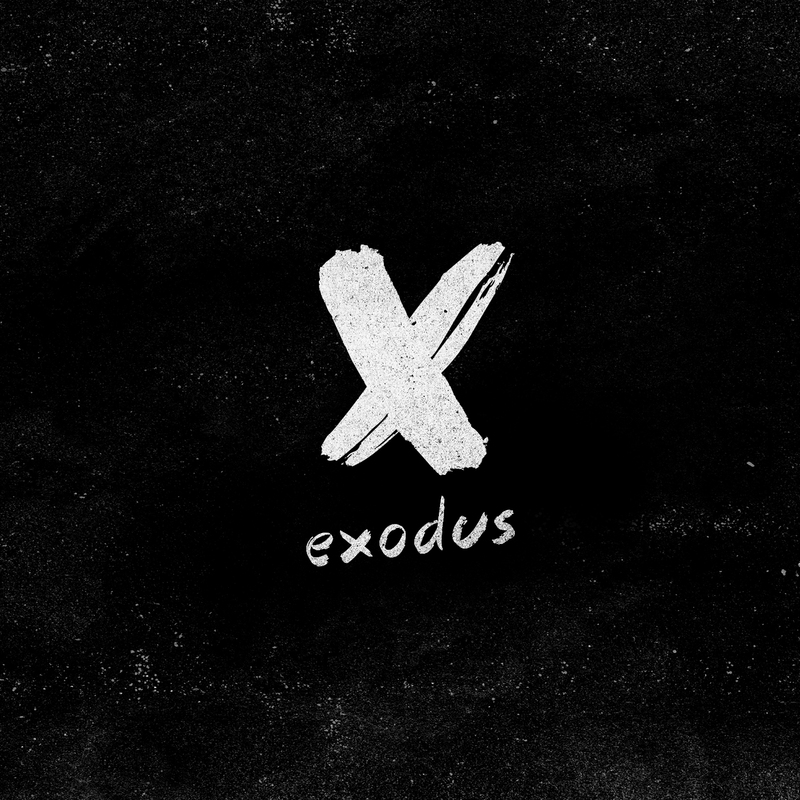 Join us for a study in Exodus 29-30 from our Midweek Service at Harvest Fellowship. Join us for a study in Exodus 26-28 from our Midweek Service at Harvest Fellowship. Join us for a study in Exodus 24 and 25 from our Midweek Service at Harvest Fellowship.